Oh MY! What a view from every room for miles up & down the Gold Coast! 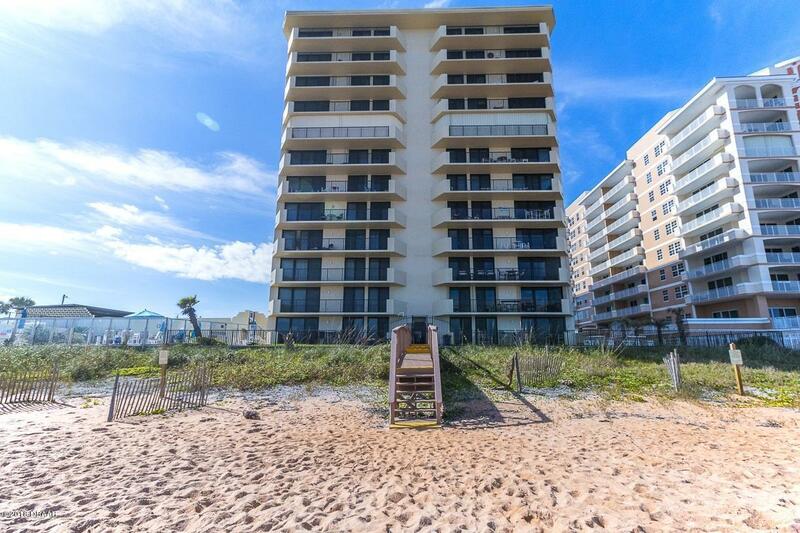 Absolutely stunning with this DIRECT OCEAN FRONT like New Corner Unit! 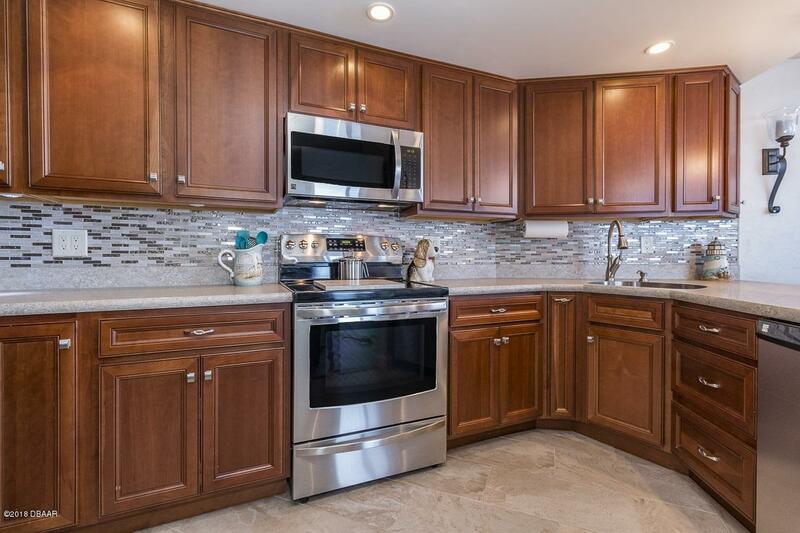 Kitchen is completely remodeled with beautiful hickory cabinets, granite counter tops, recessed lighting plus stainless steel appliances. Wake up looking at the water in your private En-Suite. Second bedroom could be used as an optional study with sliders to balcony. Newly updated spacious bathrooms & updated electrical. Great plantation shutters throughout with crown molding too. 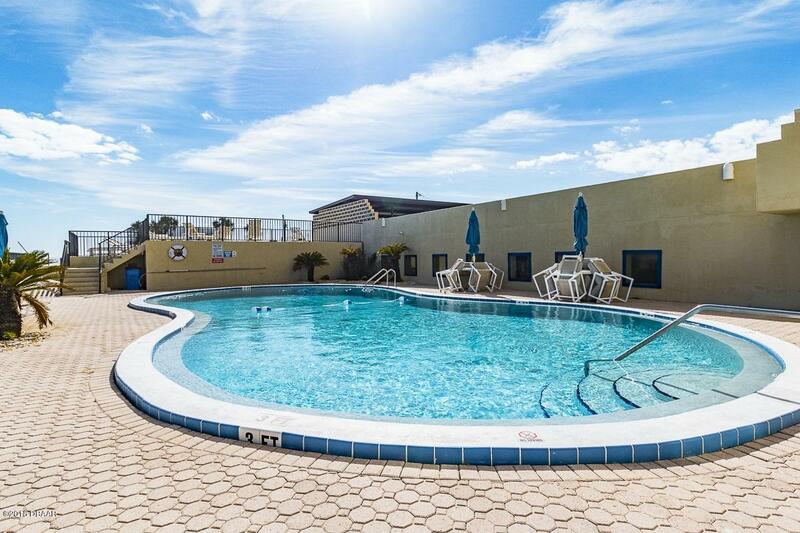 Amenities include updated pool, sundeck, sauna, gym, billiard/game room & library. Totally Updated Building with full time management, front door security & strong in reserves. Reserved parking underground. Need time to recharge? 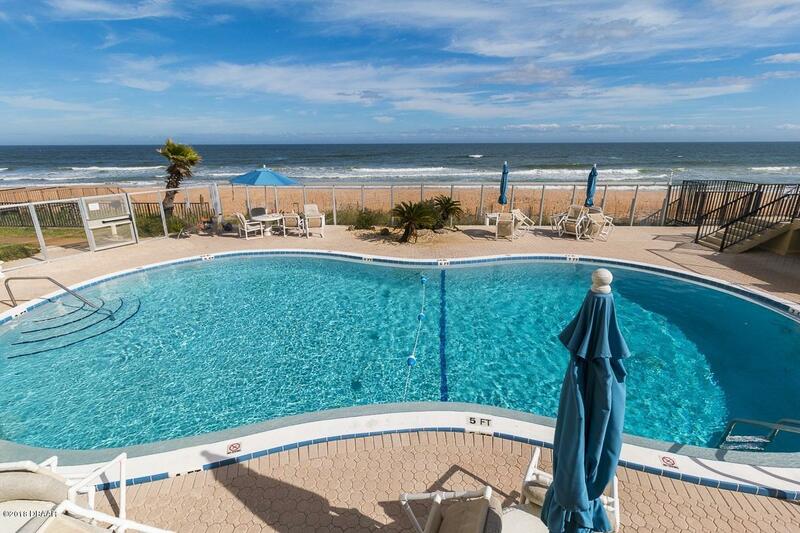 Savor life on this quiet no drive beach! Listing courtesy of Anne Leon of Coldwell Banker Premier Properties.